In many ways it was an ordinary night: I brushed my teeth, sang myself a lullaby, put on my night cap... Just before resting my head on the pillow, I checked my phone one last time and noticed an email from super-editor John Joseph Adams in my inbox regarding a submission I'd recently made to one of his magazines. Now, usually this would have been enough to make me at least a little bit excited, hopeful masochist that I am. But this was the night of my wedding, and I was actually in quite a posh hotel with other things on my mind. Besides, it was likely a rejection, so I nonchalantly opened the email and scanned the contents. There were more words in the email than I'd expected. That was my first observation. Lots more. It was good news. Really good news. But, it was news I had to keep private for a while, so super-awesome was it. I shared the news with my wife-to-be, then turned my attentions to marrying the hell out of her. 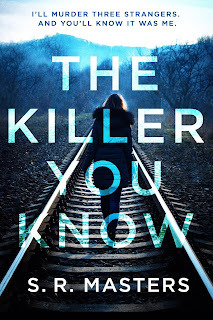 Cut to now, way more than a year later, and finally the awesome thing that I read about in that email has been announced. My story, 'Desert Walk', turned out to be a perfect fit for a computer-game themed anthology John was putting together with Daniel H. Wilson for Vintage. 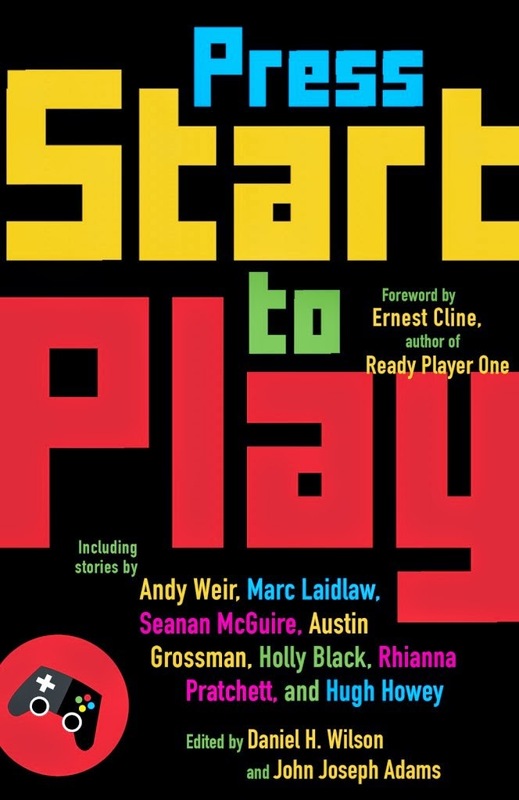 Press Start to Play is due in August 2015 and my name is right there alongside names like Hugh Howey, Cory Doctorow, Holly Black, T.C. Boyle, Rhianna Pratchett, Andy Weir, and a whole bunch of amazing other writers, which is just ridiculous. As you can tell, this is still blowing my little mind now, and there's absolutely no way I can be cool about it (before you tell me to). You can read more about the anthology here. 'Desert Walk' is a ghost story, one I wanted to be like M R James writing an episode of Spaced. Find out if I succeeded in August! 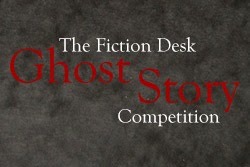 Speaking of ghost stories, I found out last week that I placed 2nd in The Fiction Desk's 2015 Ghost Story Competition. It's been a strangely quiet year on the short fiction front, possibly due to my last 6 months being more novel-focussed. This was a real honour, and a much needed confidence boost! Coincidentally, the story 'Home Solutions for Mould', is another that combines modern technology and the supernatural, although it is a much darker story. I only hope that the readers of The Fiction Desk don't get thoroughly sick of me. Not only will 'Home Solutions for Mould' appear in a future issue, so will my short story 'Just the Stars to Look Up To', which I sold earlier this year. That tale follows the increasingly absurd attempts of a young man to find a suitable role model in an age of endless childhood. That's almost all my news. The only other thing worth mentioning is that a few of my stories are available on a cool new site/app called QuarterReads. It's a nifty little place where you can buy short stories from all sorts of great authors for just a quarter, which in English money is just 16 pence. 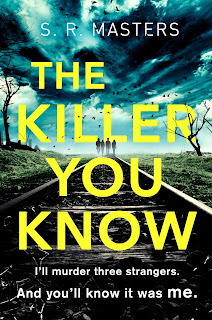 Do pop by if you're a writer/reader, as it's a great project that is worthy of support.